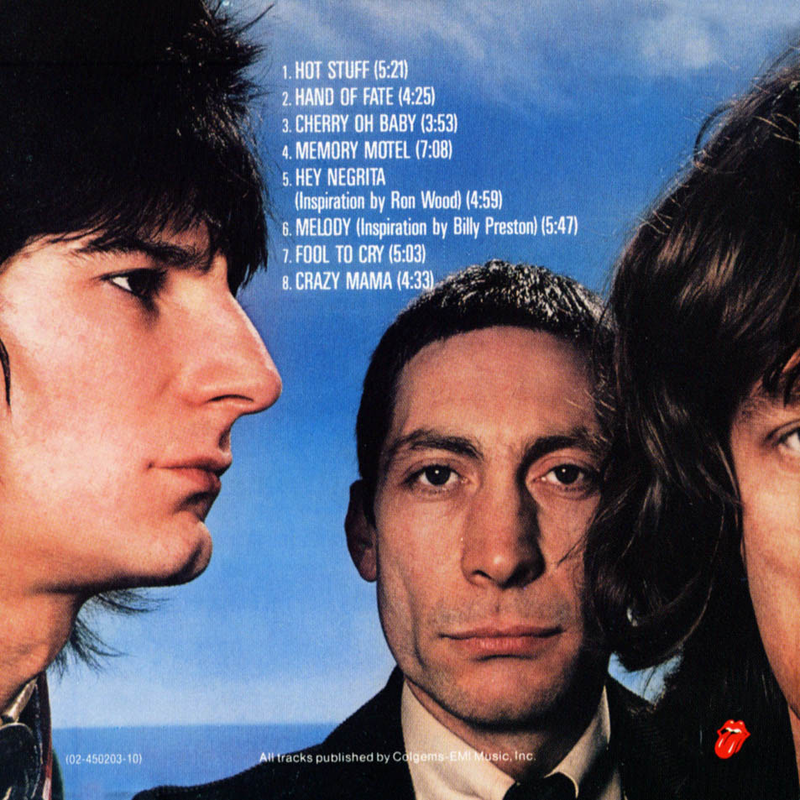 Another somewhat maligned album from The Stones - it seems as if everything post - “Exile On Main Street” is viewed disparagingly, which is something of a shame. Just as with the solo work from the members of The Beatles, Bob Dylan’s post 70’s work, or The Beach Boy’s post “Pet Sounds” work, everything is measured against those classic periods in the group/artists’ career. It means, unfortunately, that sometimes, perfectly acceptable albums get the brush off from critics and fans alike. 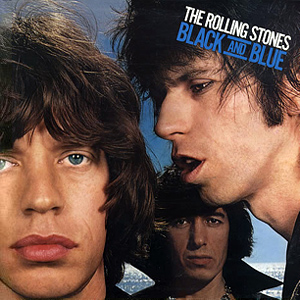 “Black And Blue” is by no means a bad album at all. Yes, maybe the band had become a bit lazy and were enjoying the “rock star” life a bit too much, but that was not surprising. I should imagine some of the fire does go out. It would appear to be the case as it has happened to pretty much every major artist over many years. Personally, however, I feel “Hand Of Fate” and “Crazy Mama” are two of the band’s most underrated rockers in their 70s output. Great guitar and vocals on both. The album showed the band incorporating its traditional rock style with heavy influences from reggae and funk. Though recorded at a transitional moment for the band, the release has received mixed to positive retrospective feedback at the time - some stating opinions along the lines that because the album was somewhat made up of more extended grooves and jams than songs that this ended up being one of its main positive points. The single “Fool To Cry” is a fine Stones “slowie” (it was a hit single too) and “Hot Stuff” is a more than acceptable extended slice of disco funk. “Melody” is, shall we say, jazzily “experimental” with keyboardist Billy Preston featured heavily. “Memory Motel” is another slow burner, with a plaintive Jagger vocal about love and life on the road with a girl called Hannah. “Hey Negrita” is a reggae-influenced groove, as is the cover of Eric Donaldson’s “Cherry Oh Baby” which is better than is popularly said to be by many. The album has a general “hot” feel about it, maybe for that reason. I know that I only ever seem to play it on hot summer days. Incidentally, “Slave” and “Worried About You” were recorded during the sessions for this album (they eventually appeared on 1981’s “Tattoo You”). There was room for them to appear on here. If they had it would have been an even better album, as they are both impressive. The remastering on these 2009 releases is more than acceptable as well.